The real deal, Shure SM58 mic. Could use a new ball (about $5 or so on eBay). 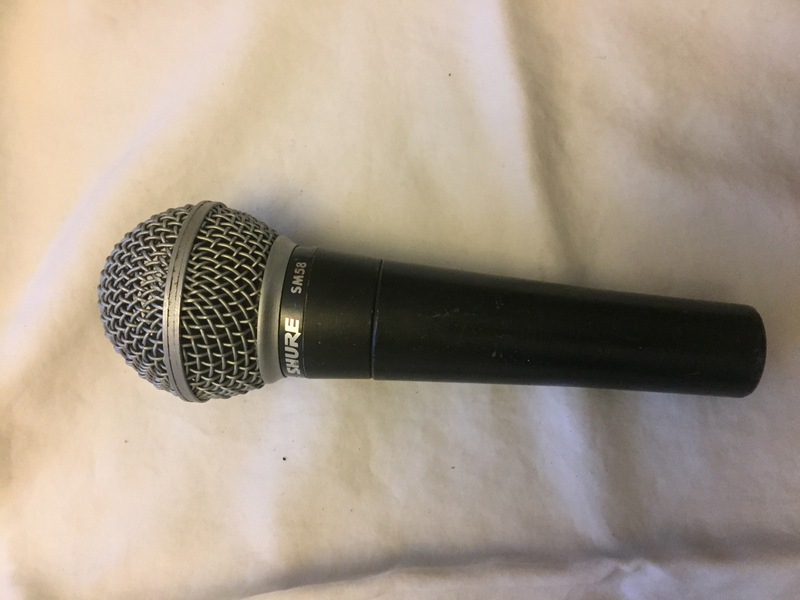 Mic works perfect but has no foam inside the ball or on head of mic (under the ball). You could use as is but it is suggested that you just buy a brand new ball or at least put a thin piece of foam in there.